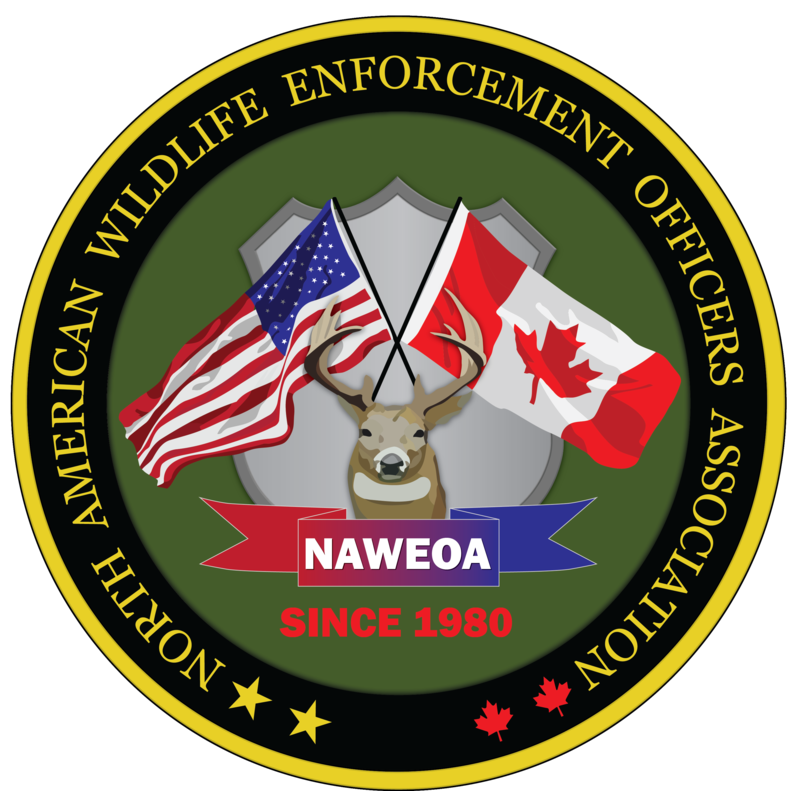 Any Provincial, State or Federal Enforcement Agency or member of that agency on the North American Continent which has the lead role within their area of responsibility for enforcing regulations pertaining to Wildlife and/or Fisheries may upon application, be considered for regular membership. Receive the spring and fall issues of the NAWEOA newsletter. Be eligible for a reduced registration fee when attending NAWEOA conferences. Be eligible for a discount subscription rate to the International Game Warden Magazine. See www.igwmagazine.com for details. Be eligible to vote at the annual NAWEOA conference for NAWEOA Board Members and vote on issues and topics brought before the membership at the conference general business meeting. Be eligible to vote issues and topics brought before the membership during the general business meeting at the annual NAWEOA conference.